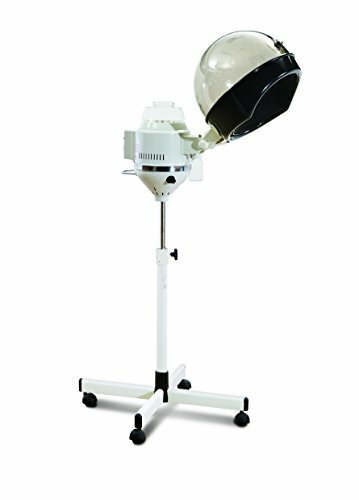 This D Salon Portable Professional hair steamer is the best choice for anyone who has a limited space and tight budget. It comes with all professional functions and features that needed. Steamer Hood tilts up and down. Steamer's height can be easily adjust, 5 swivel casters makes it easily to be moved around. If you have any questions about this product by D Salon, contact us by completing and submitting the form below. If you are looking for a specif part number, please include it with your message. Brazilian Keratin Treatment Chocolate For Professional Use 16 Oz SUPER SMOOTHING, STRAIGHTENING, ADD VOLUME, ADD SHINE,ELIMINATE FRIZZ, PROTECTS HAIR.